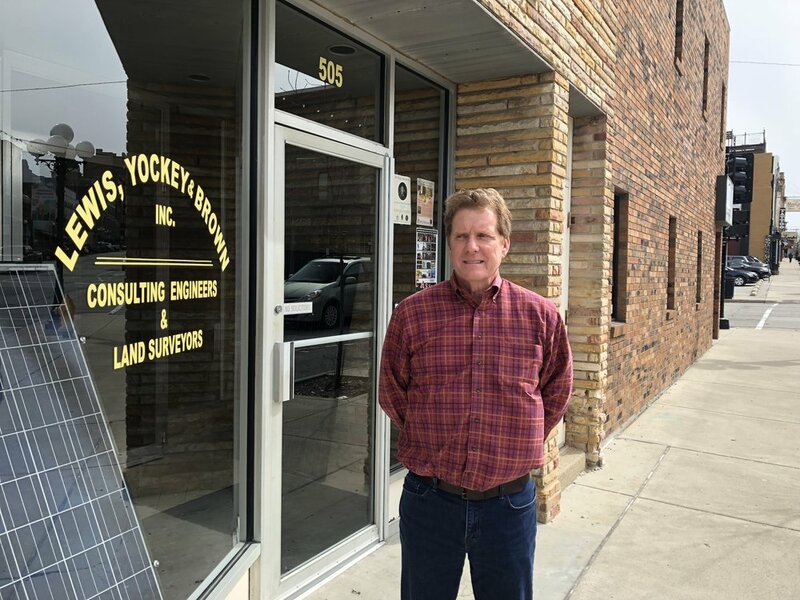 Going Local: Lewis, Yockey & Brown, Inc.
“Turning visions into reality” is the slogan of local civil engineering firm Lewis, Yockey & Brown, Inc. The company was founded in 1983 when the original three partners bought the assets of the firm where they were employed at the time. 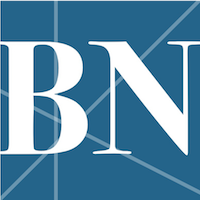 From 1990 to 2006, the Bloomington-Normal market experienced strong growth and the firm hit a high of 33 employees in 2004. Today the company has 14 employees in its Bloomington, El Paso and LeRoy offices. Of the three original partners, Perry Lewis is now retired, but David Brown and Duane Yockey continue working at the firm. David is a licensed land surveyor and Duane is a licensed civil engineer. LYB's staff includes three civil engineers, three land surveyors, two field surveyors, two draftspersons, two support staff and one technician. David says LYB relies on word-of-mouth advertising to generate new business and keep satisfied customers coming back. "We enjoy the many relationships we have formed over the years," said David. LYB serves customers such as city officials, contractors, attorneys, developers and business owners. Working on a range of projects, from the Enbridge Pipeline to the trails in Sunset Lake subdivision, the company has developed a solid reputation in the community. “Over the years our staff has worked side by side with countless developers to provide our expertise in the development process,” David said. Other noteworthy LYB projects include: Grove & Prairieland Elementary Schools, the conversion of the old Normal Community High School to Kingsley Junior High School, various projects at Illinois State University, and multiple local subdivisions such as Summerfield, Wintergreen and Tipton Trails as well as two Habitat for Humanity subdivisions. Along with work on land development and surveying, LYB provides work for municipalities which can include storm water management, water supply distribution and waste water. The company also does environmental work for clients. Many times, LYB’s work goes unnoticed, as they typically do their part before the construction of a project begins. "Our involvement is really behind the scenes and we don't mind it,” said David. LYB’s main office is located at 505 N. Main St. in Bloomington and hasn’t changed locations since it opened in 1983. Although many of its neighbors have come and gone over the years, LYB remains a stable part of the Downtown community.